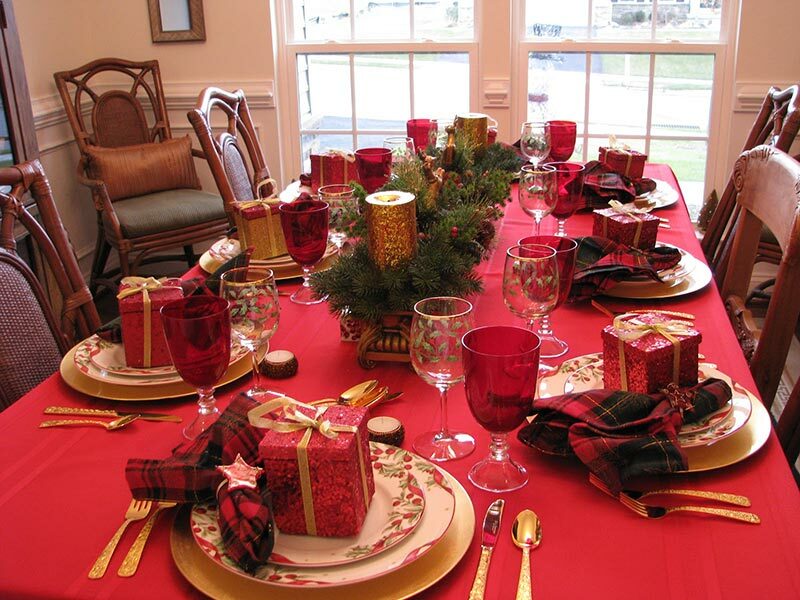 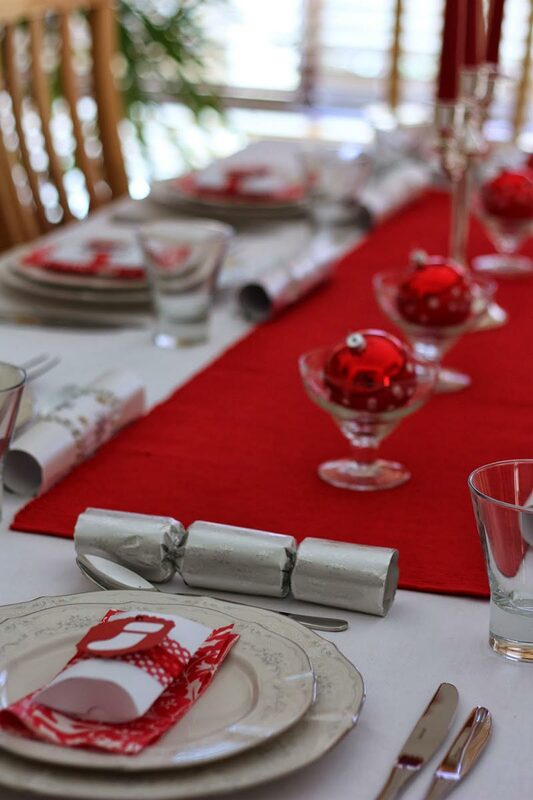 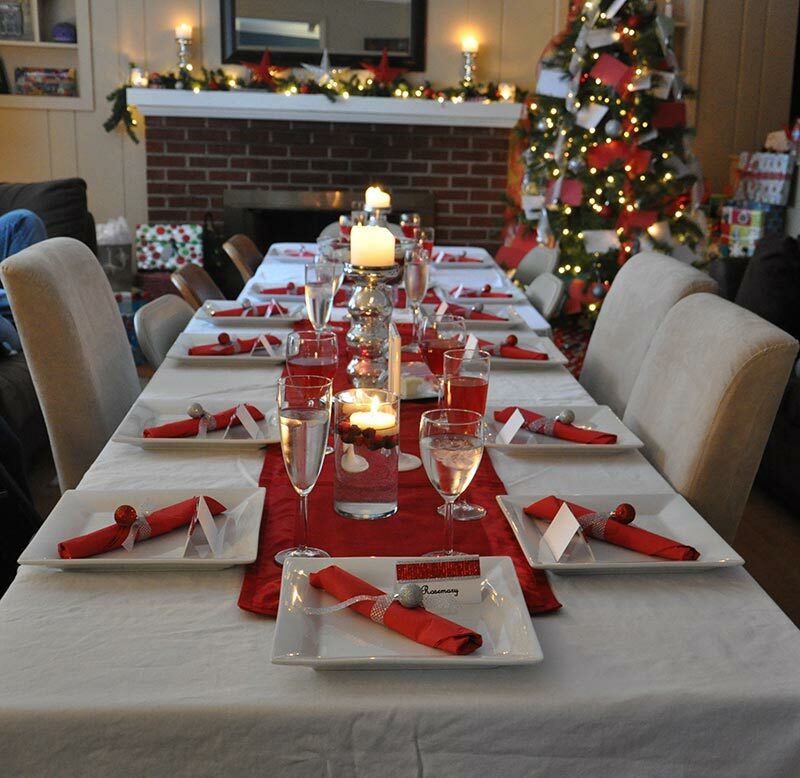 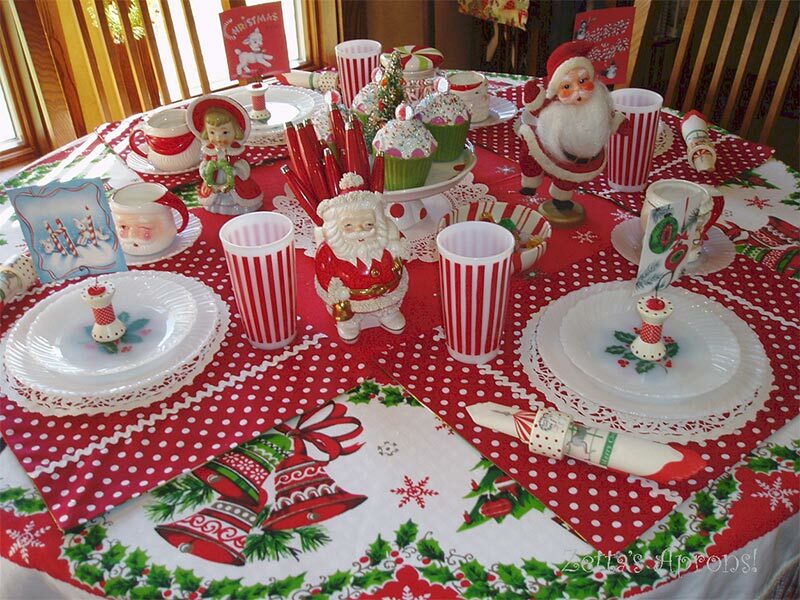 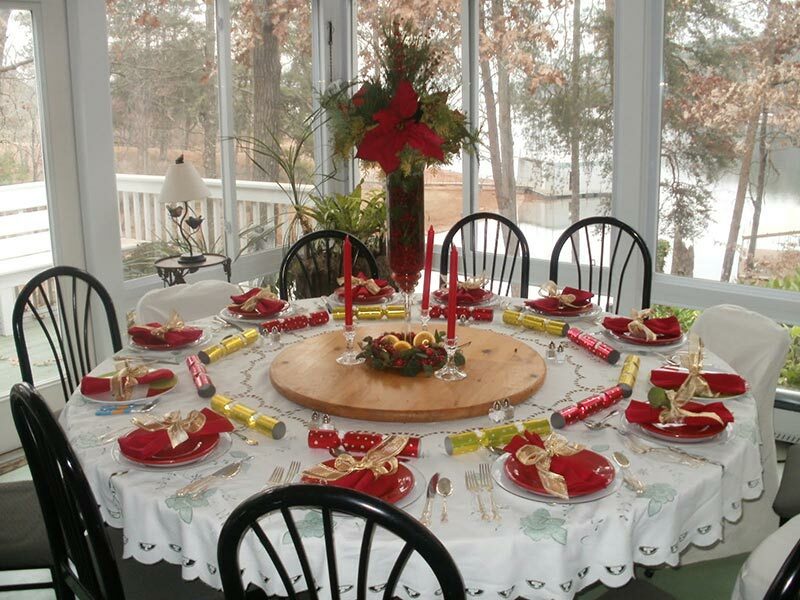 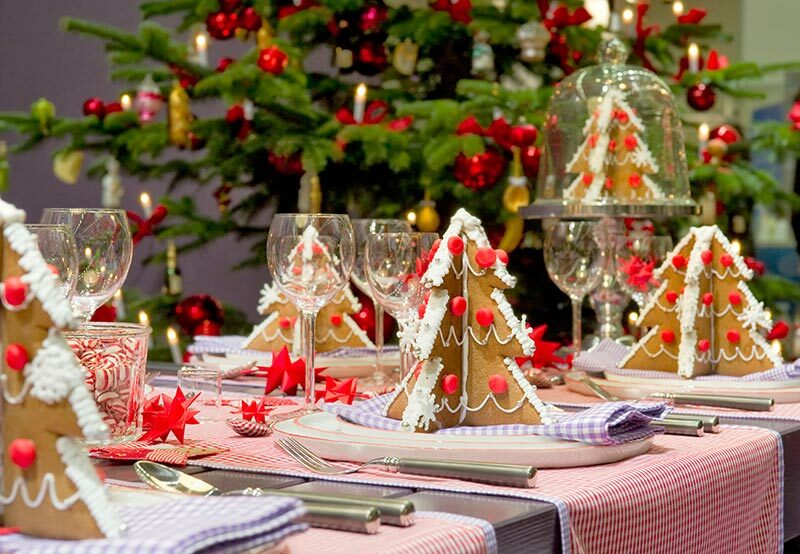 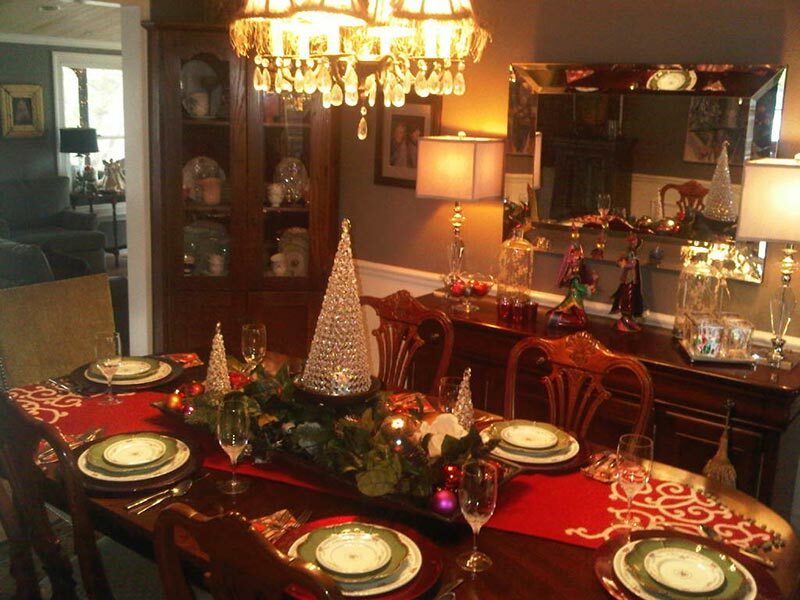 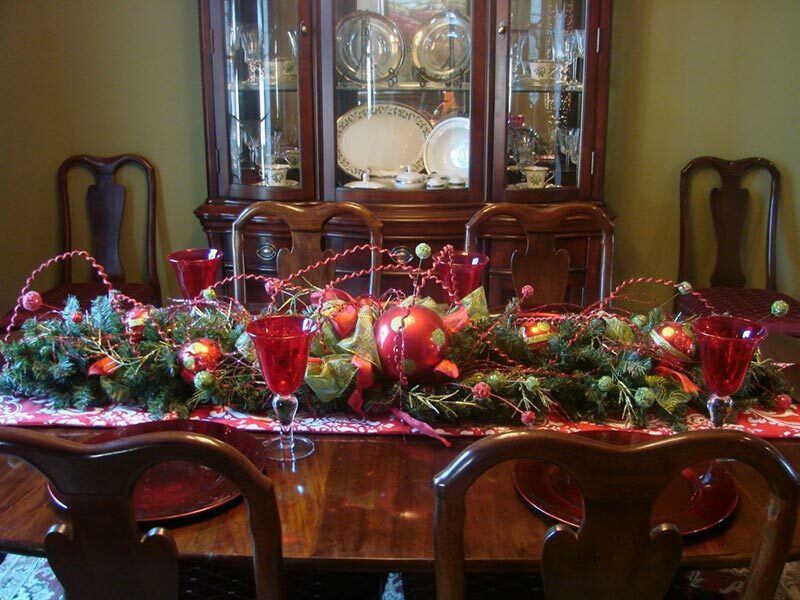 Decorating the perfect Christmas table can be a daunting task. 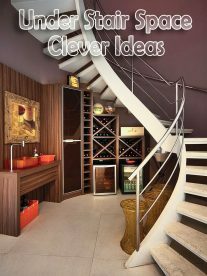 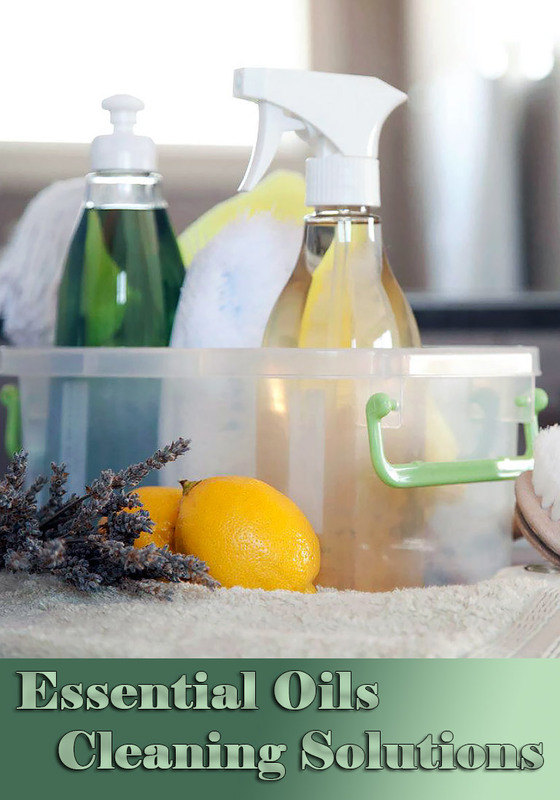 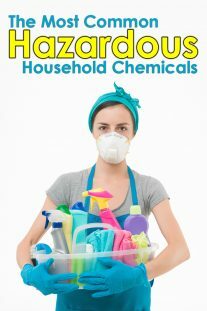 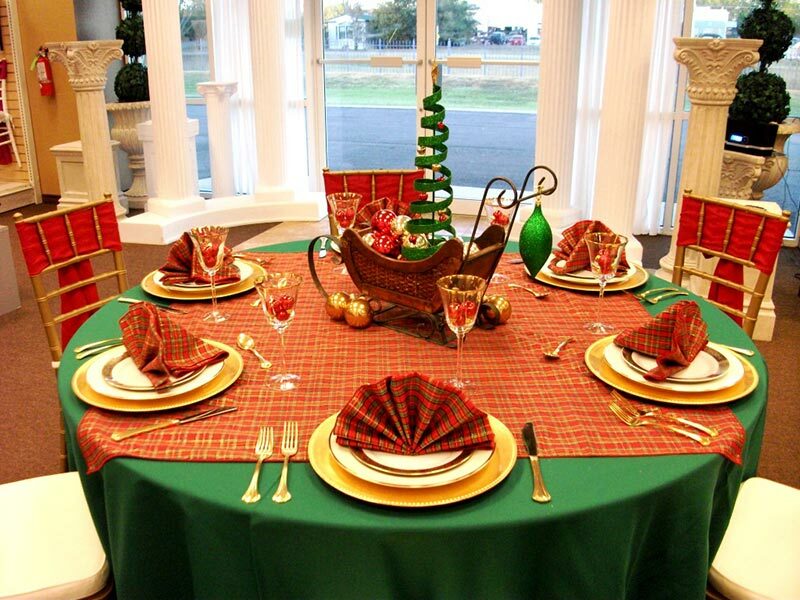 Picking and choosing color schemes or choosing a decorating theme can become tiresome and overwhelming. 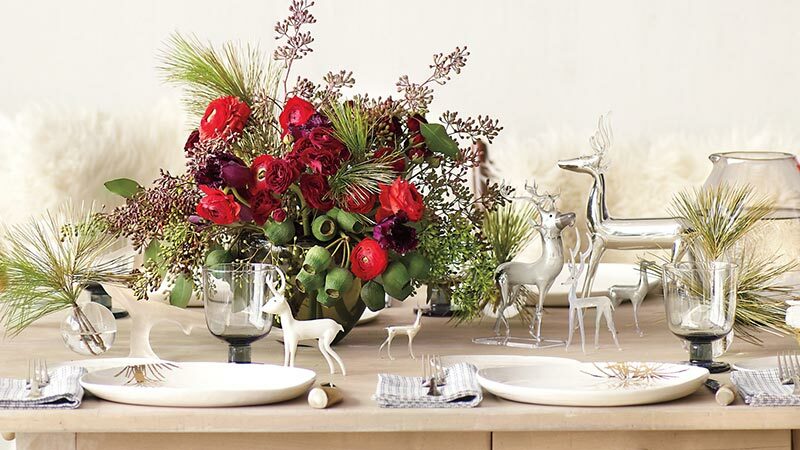 Christmas tables should be both beautiful and functional. 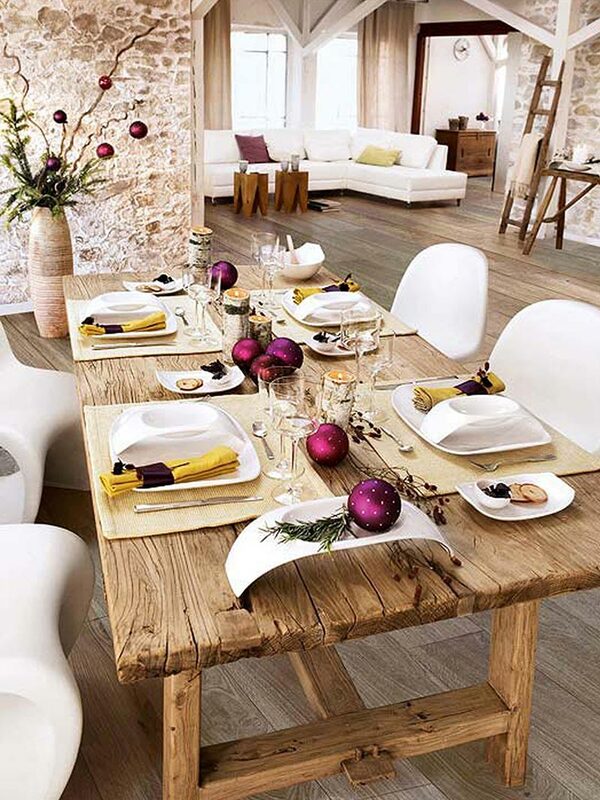 All it takes is a little inspiration and creativity to create the perfect table. 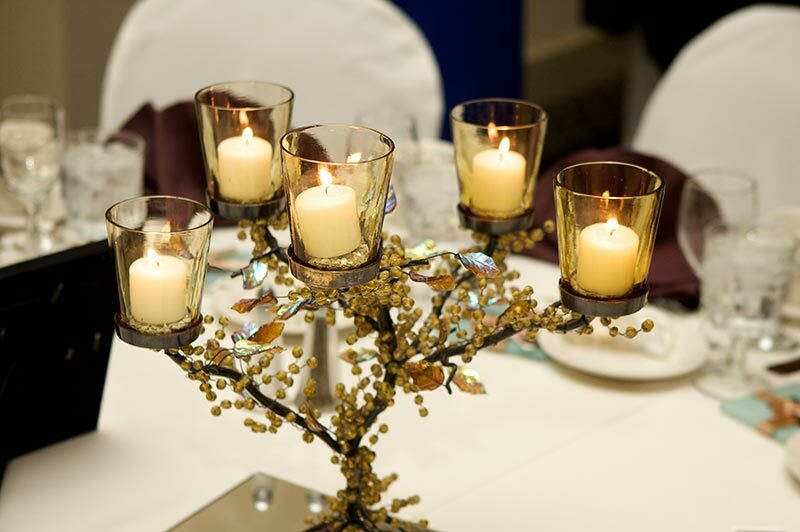 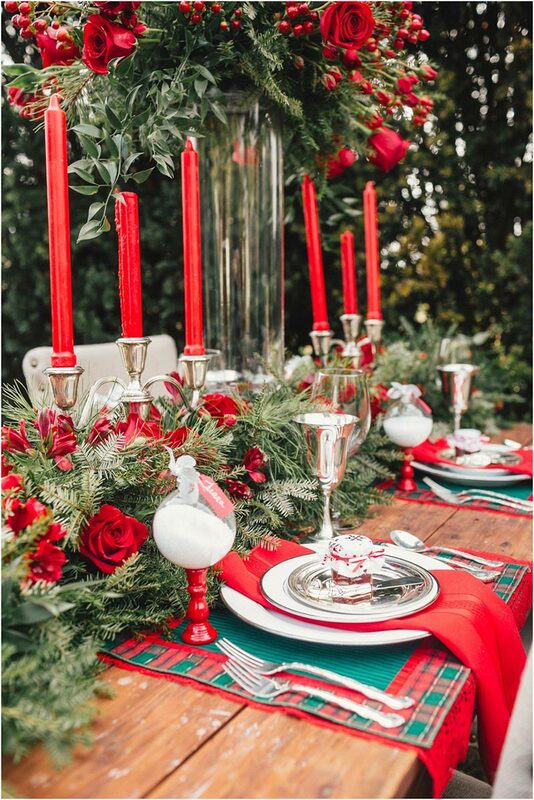 No matter what’s on the menu, a holiday table deserves a special touch. 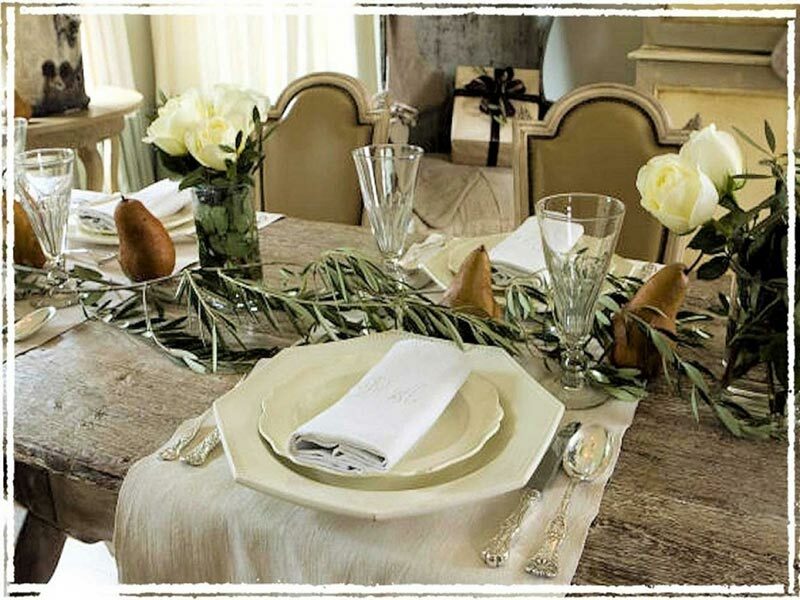 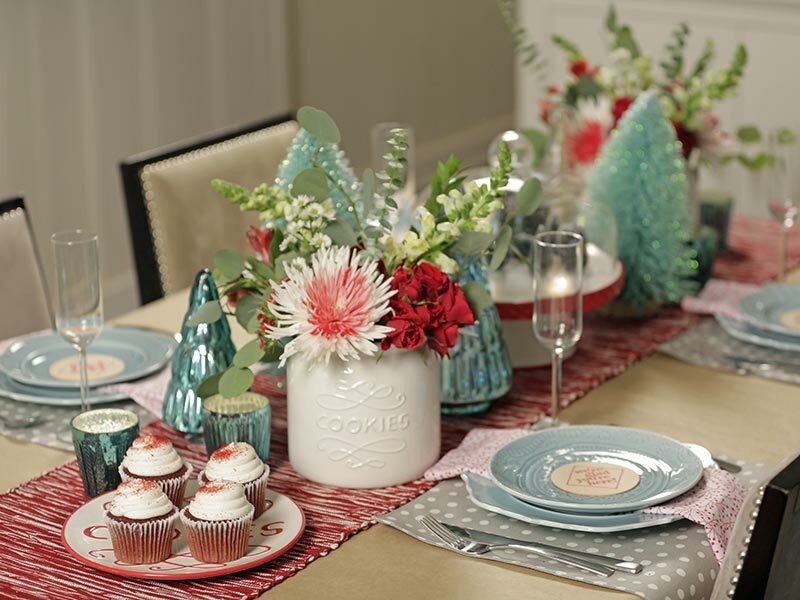 Add sparkle to your place settings with these festive centerpiece, tablecloth and accent ideas. 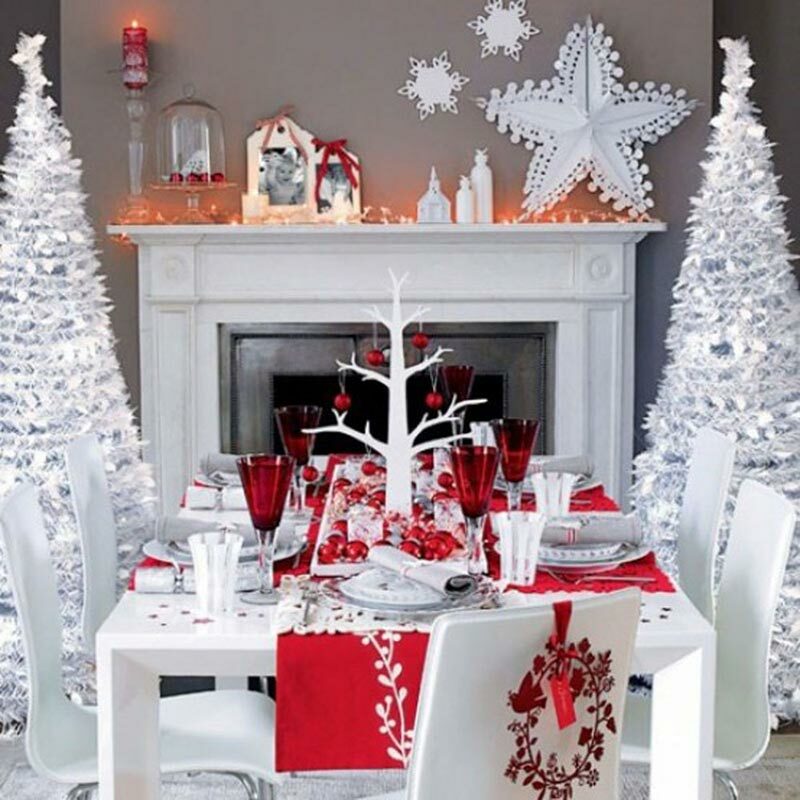 To help inspire your ideas we have searched and scoured the web to bring you the top Christmas Table Decorations. 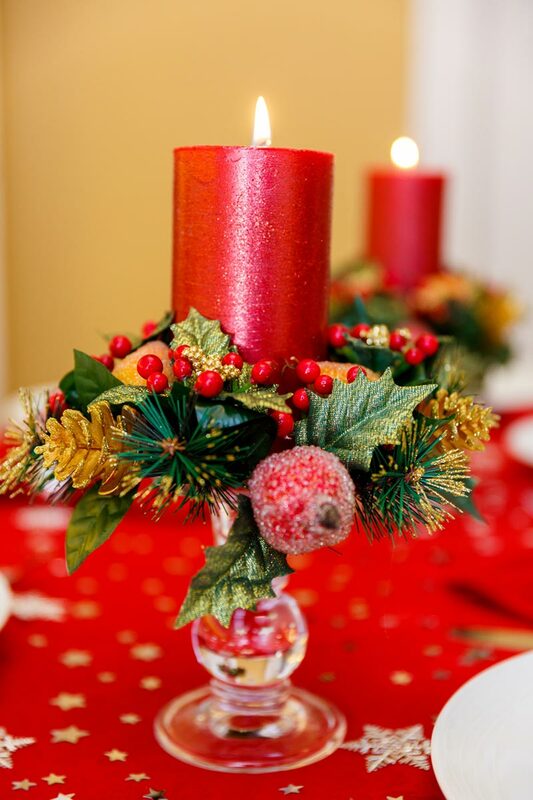 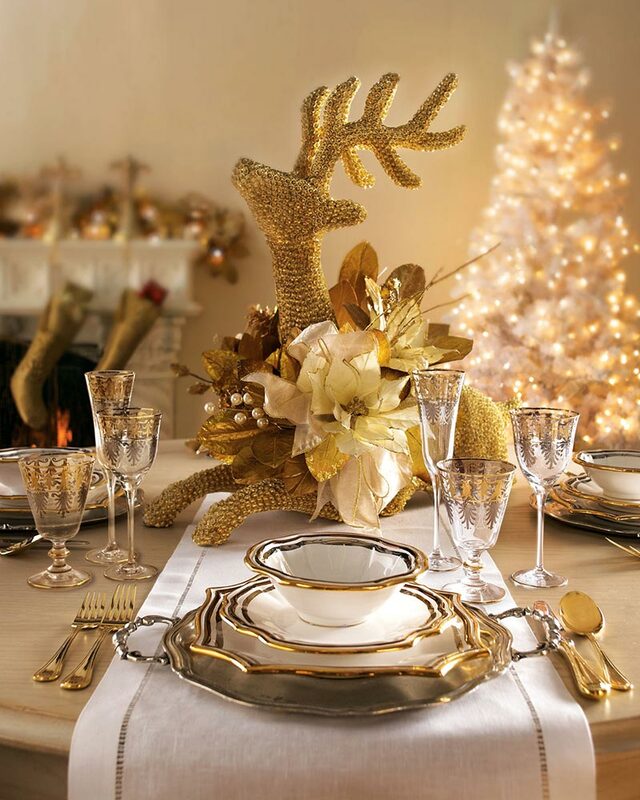 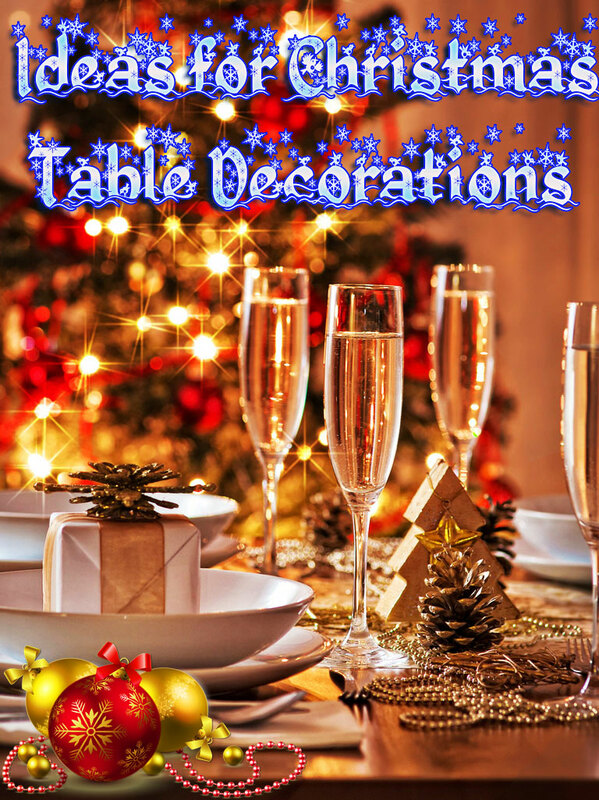 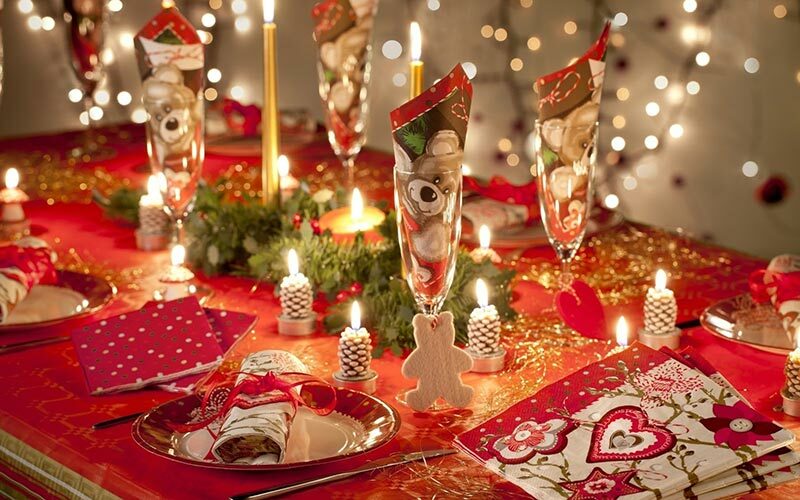 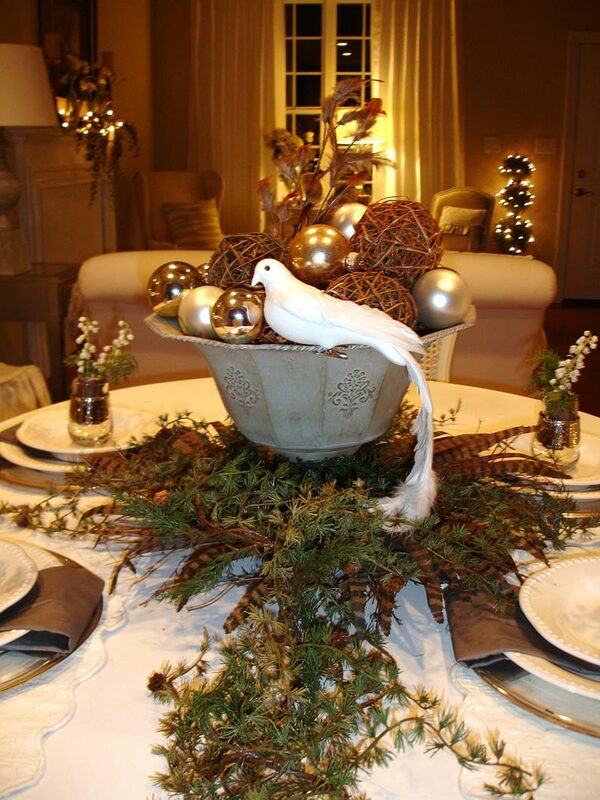 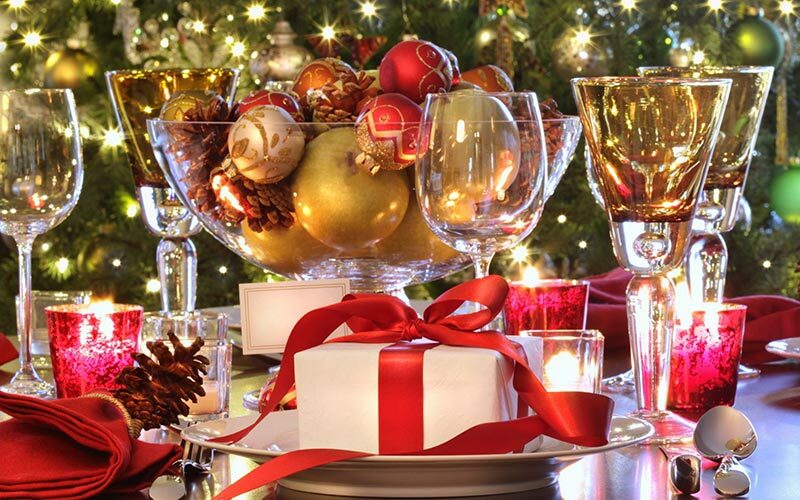 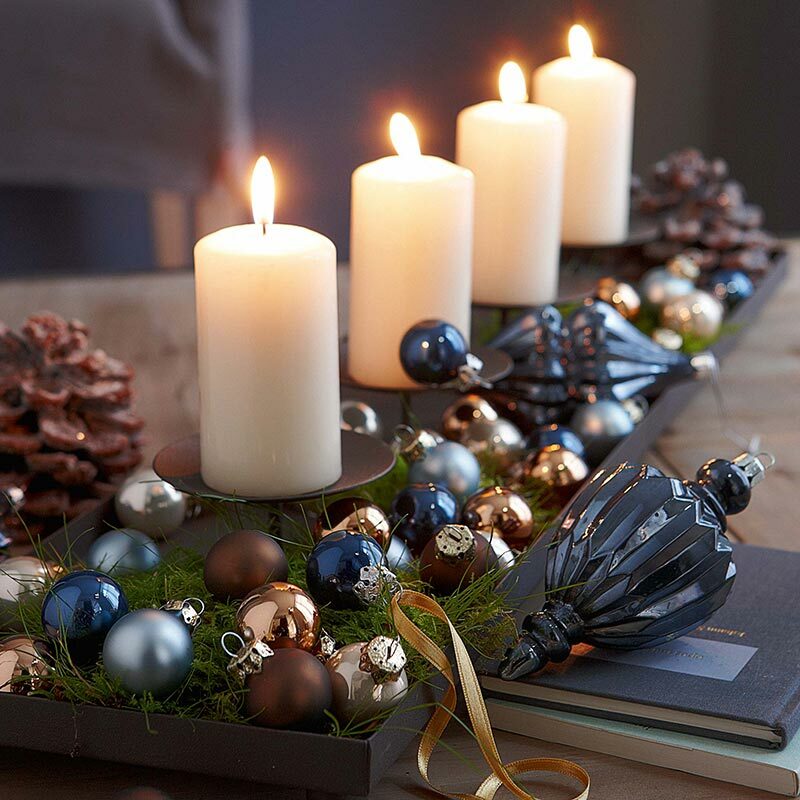 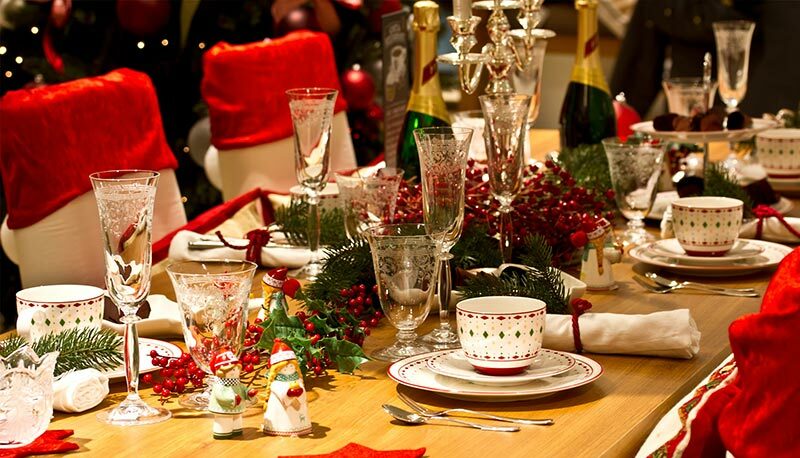 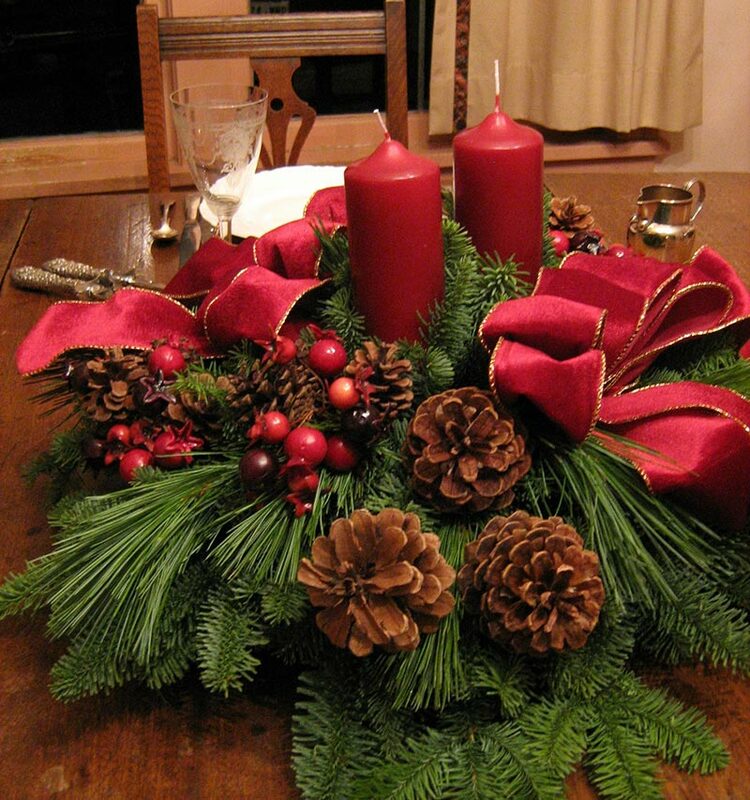 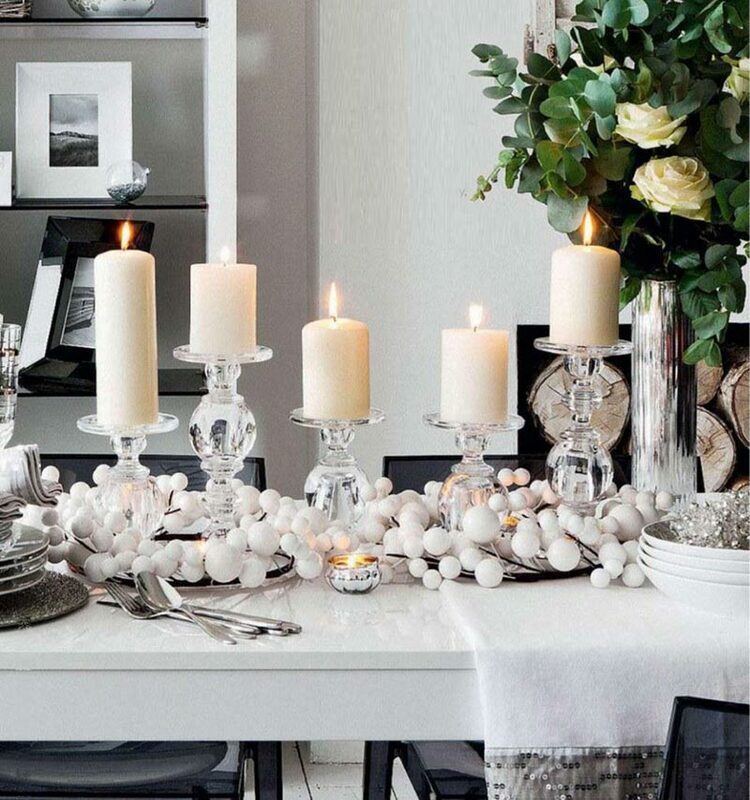 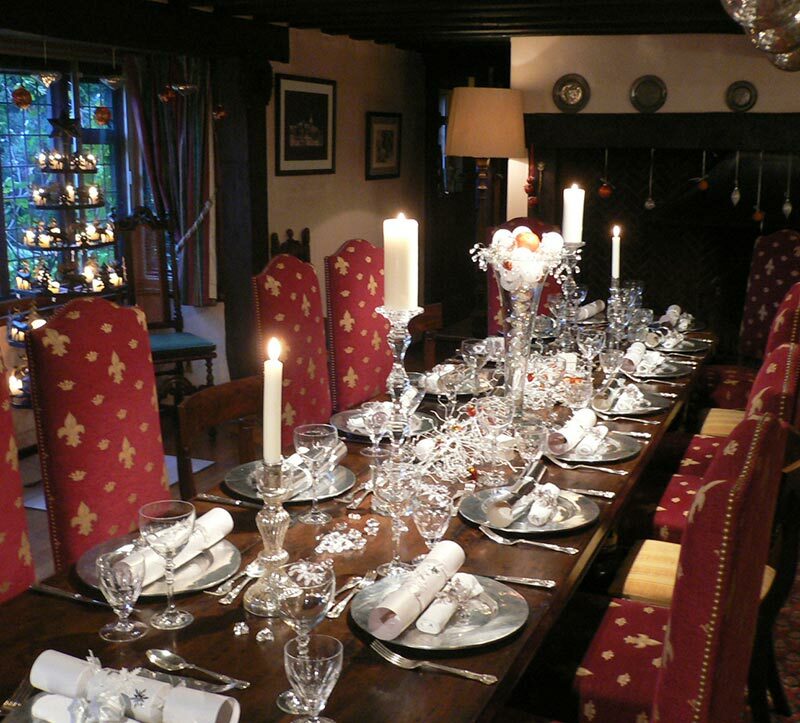 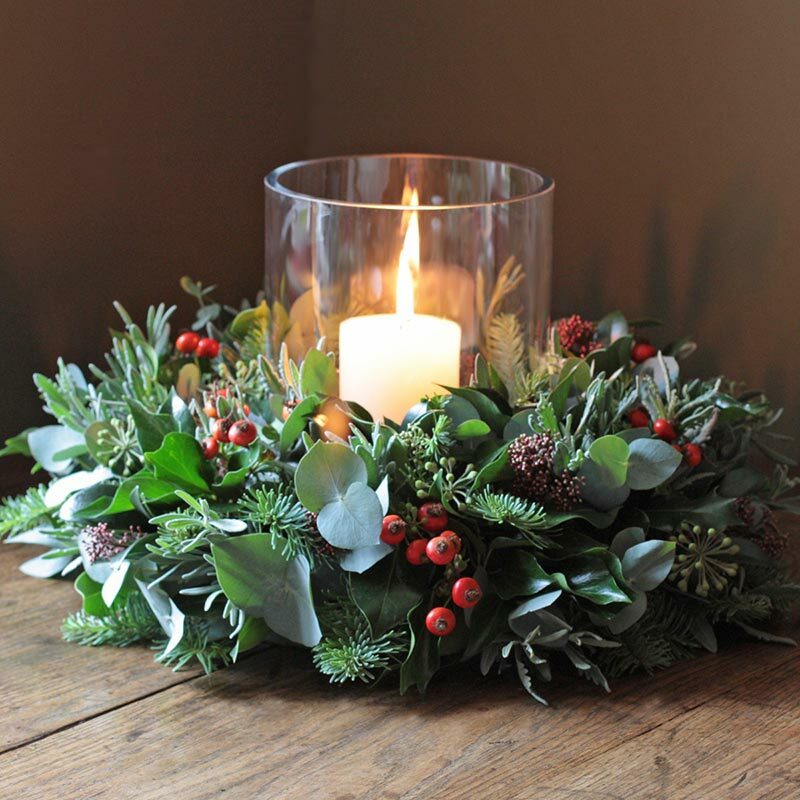 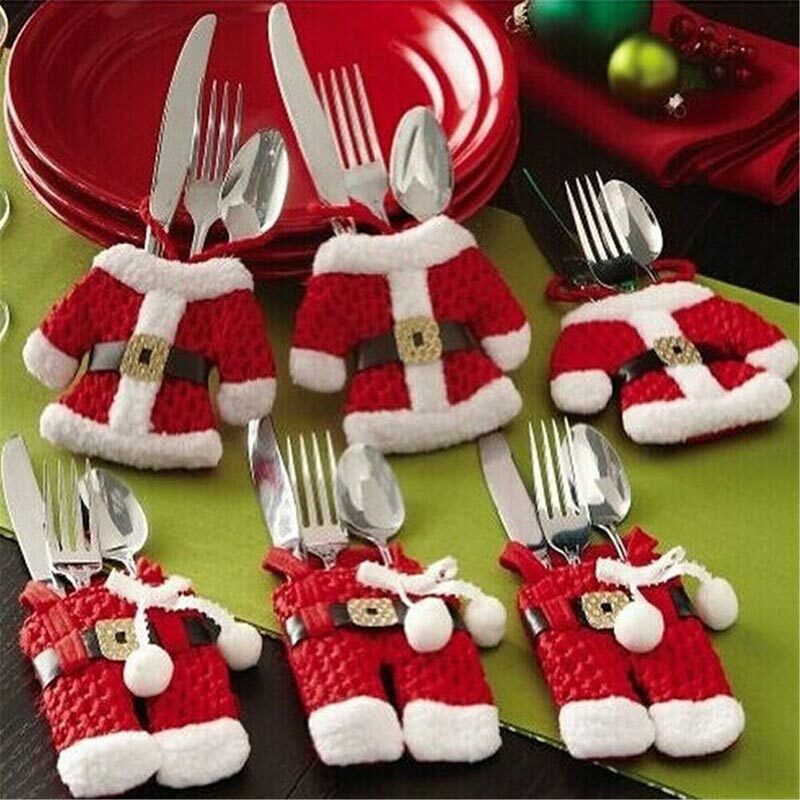 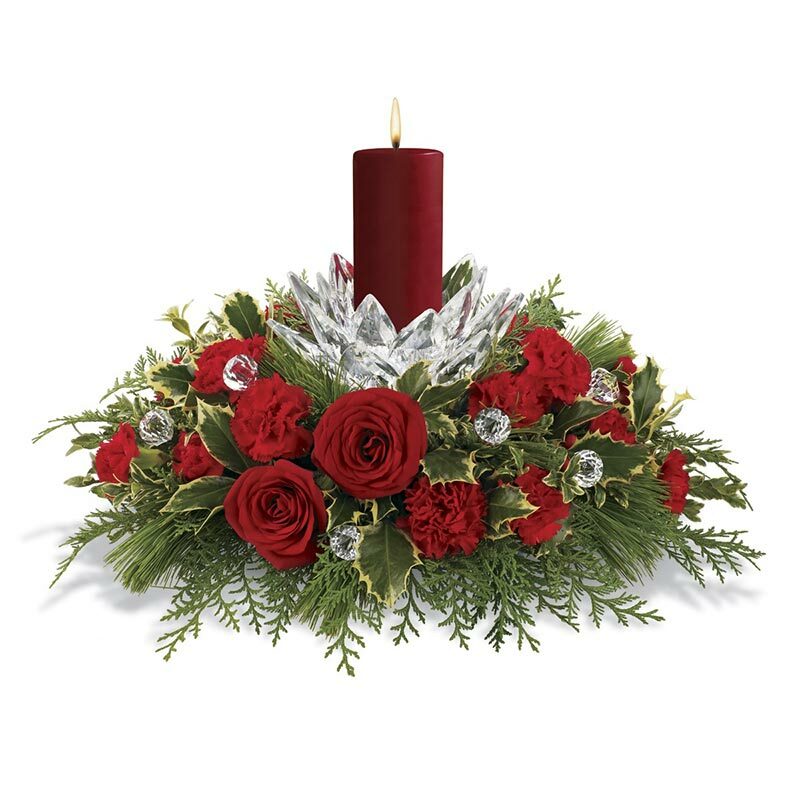 We have compiled some gorgeous Christmas table decoration pictures. 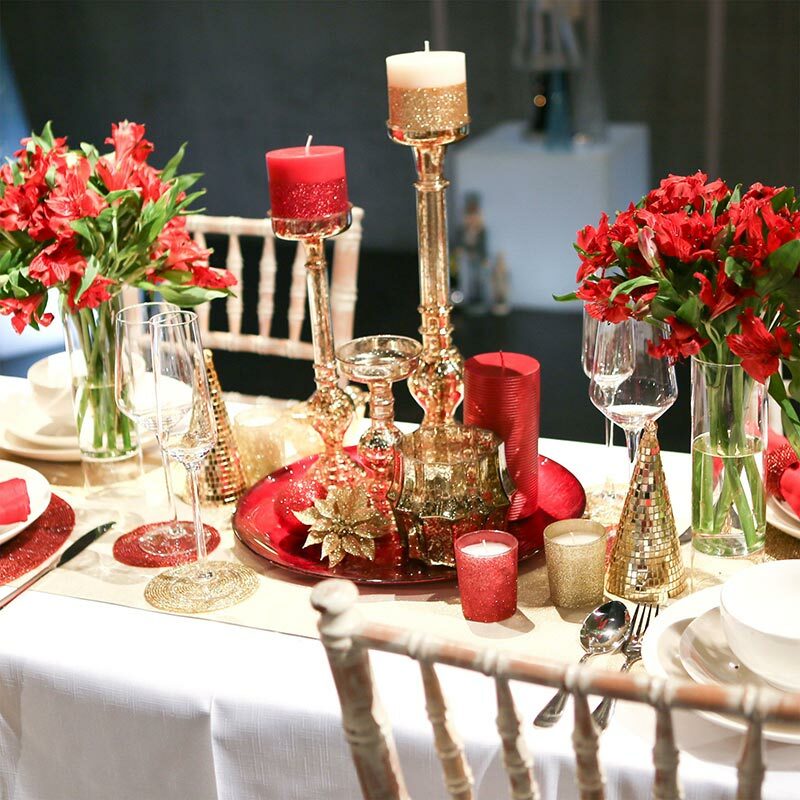 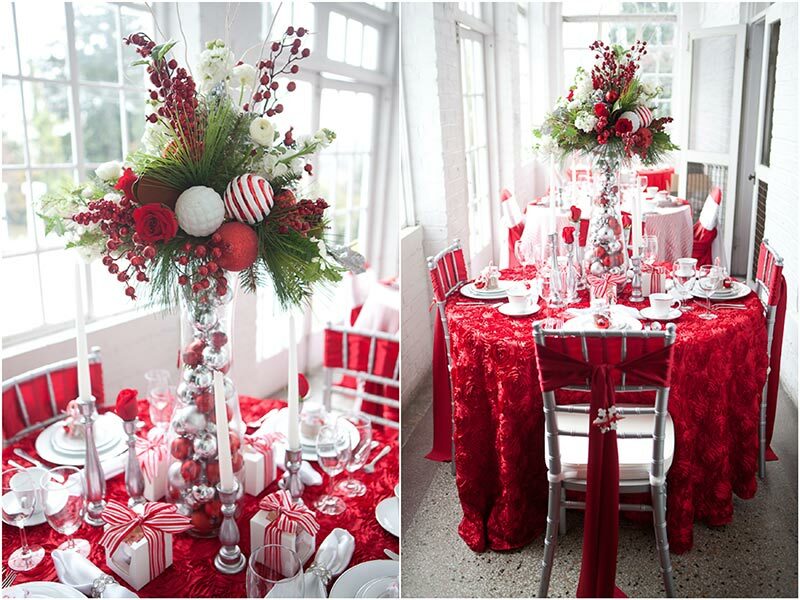 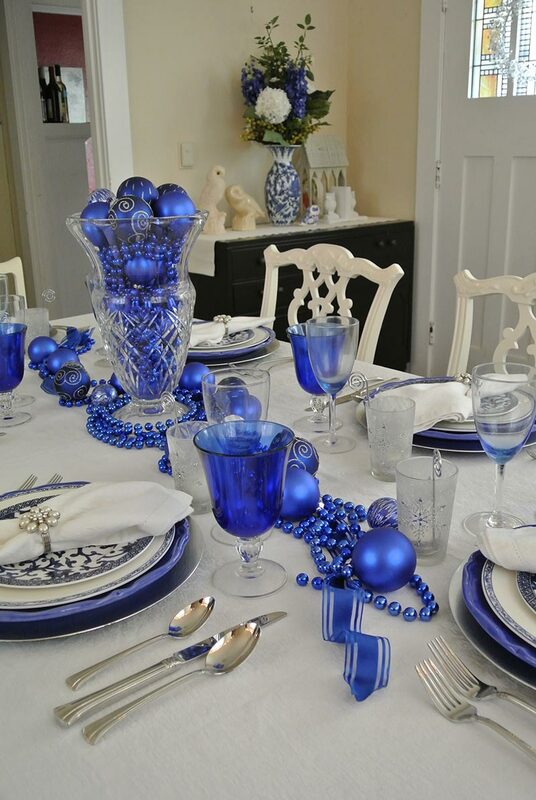 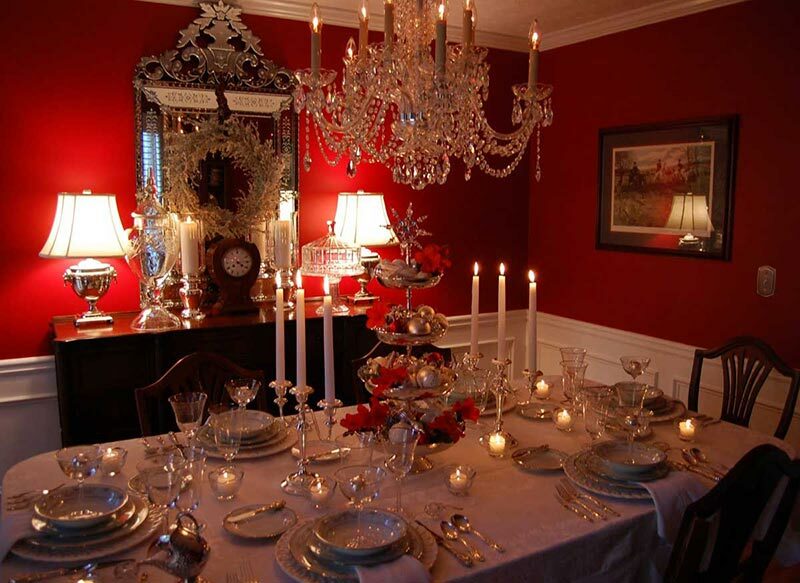 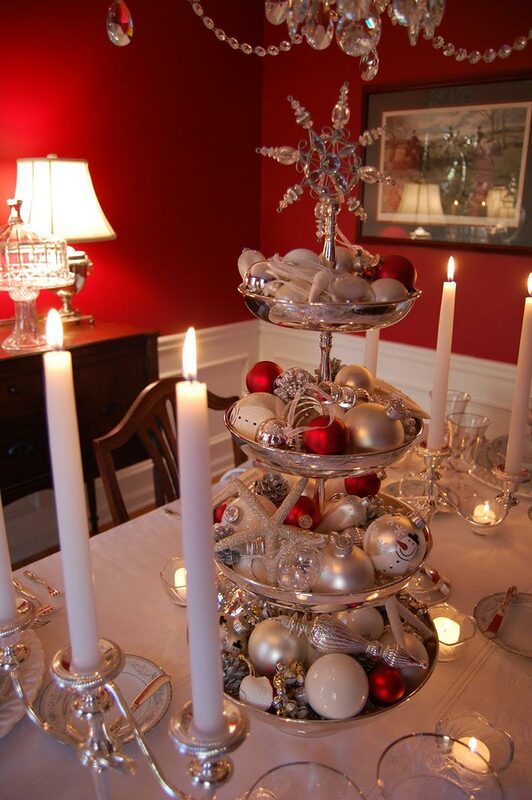 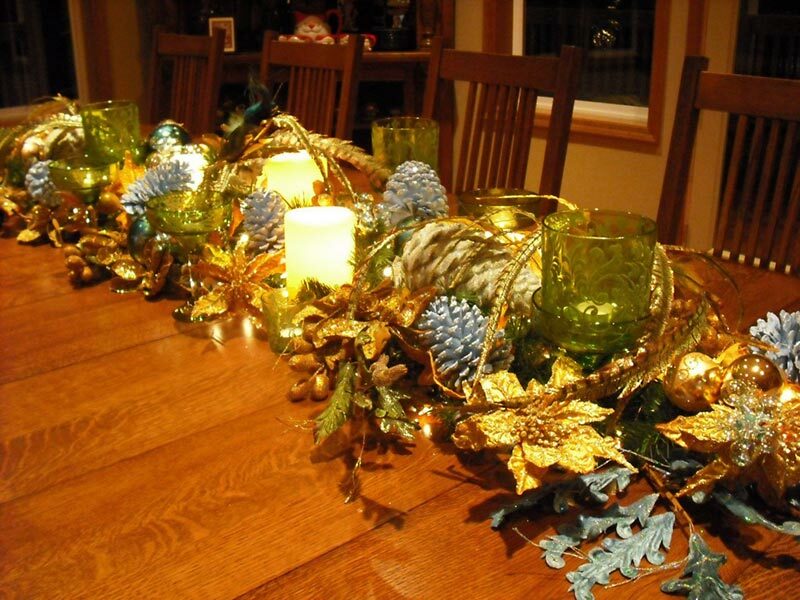 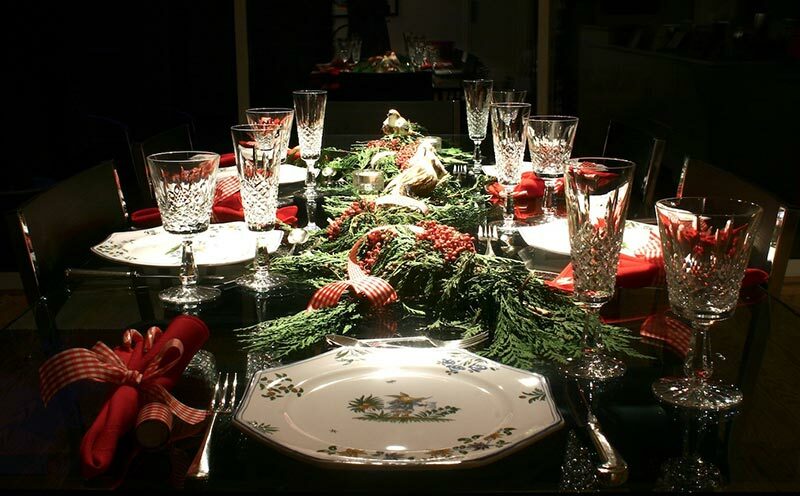 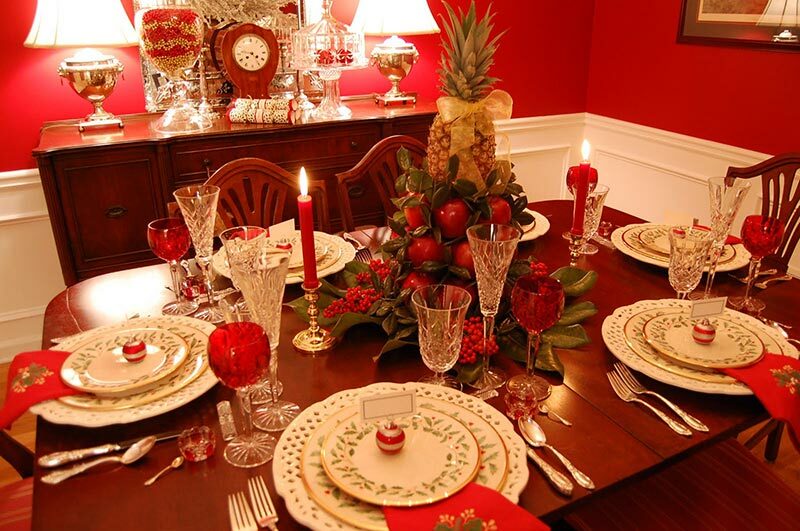 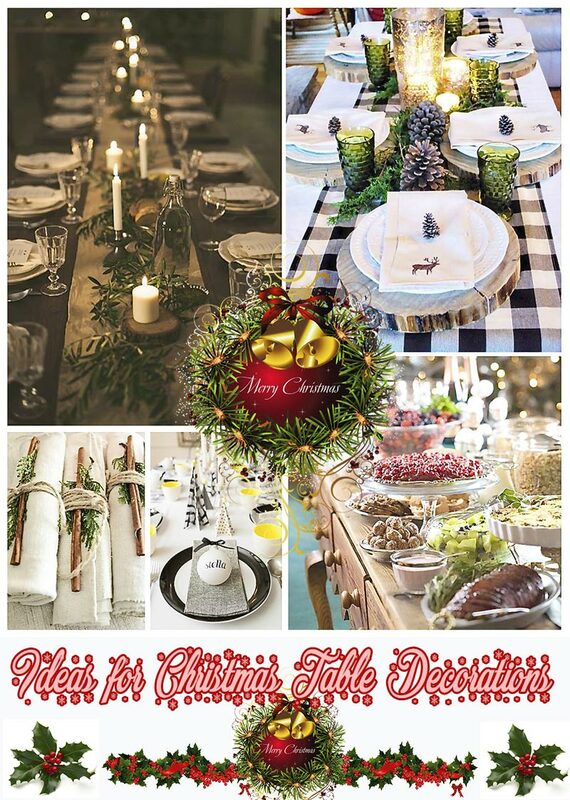 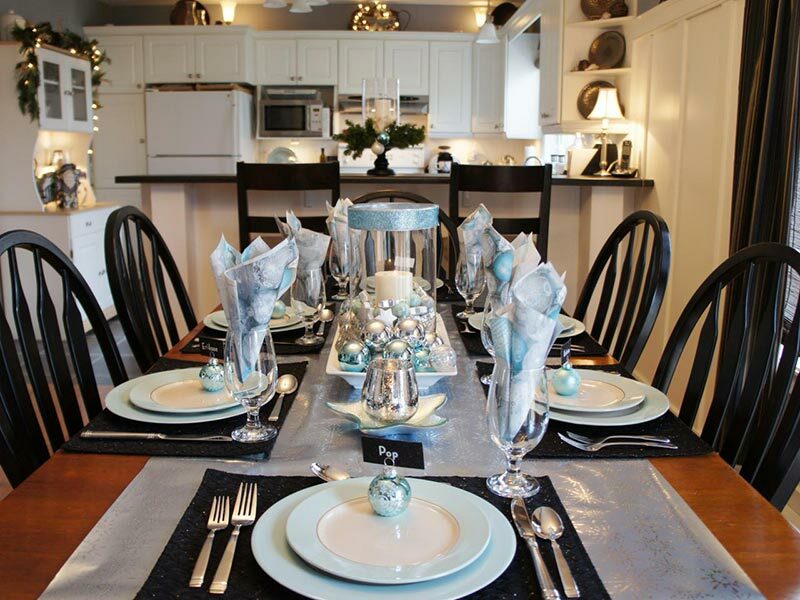 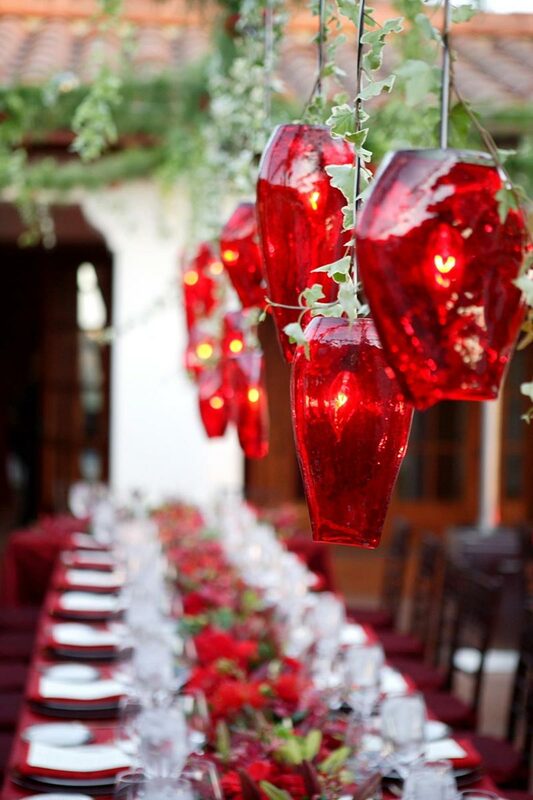 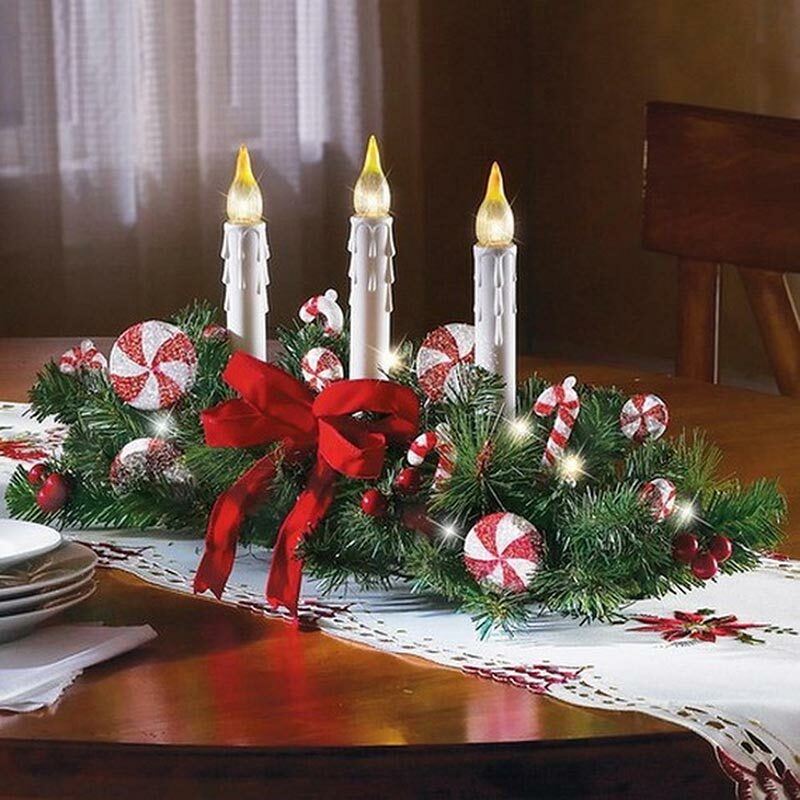 Let this list help inspire your Christmas table decorations for the coming holiday season. 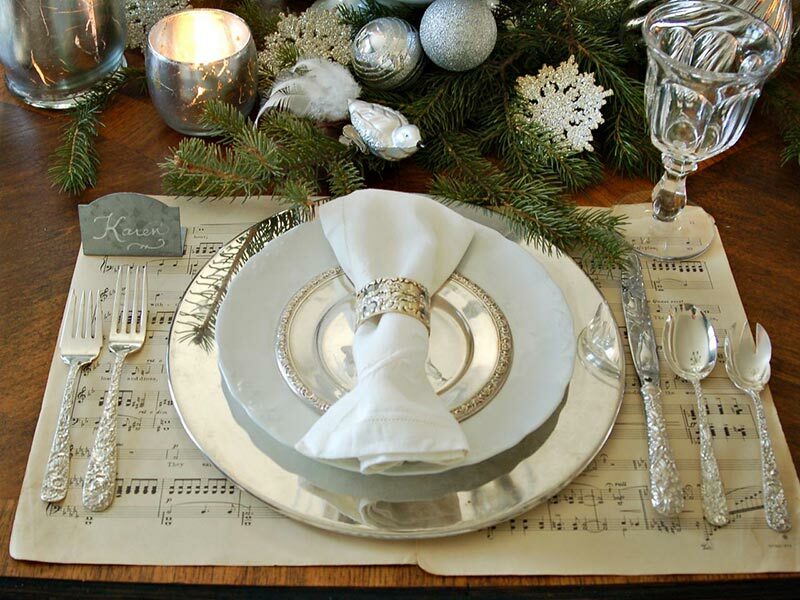 Break out the fine china, or put one gilded salad plate atop an everyday set to make each place setting feel special. 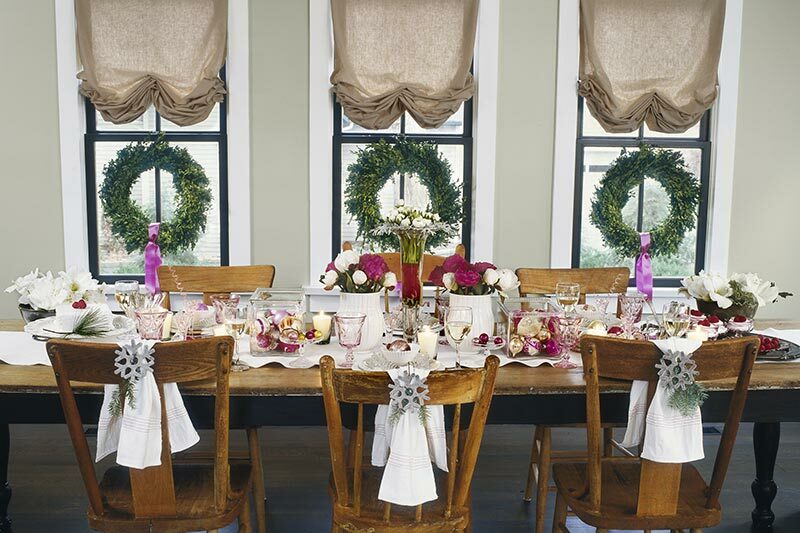 A runner of greenery and blooms is a low-profile floral option that’s easy for guests to chat over. 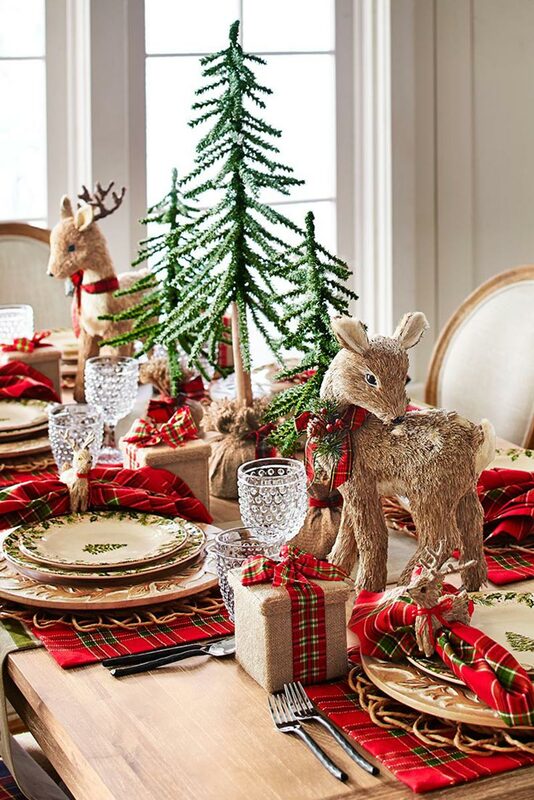 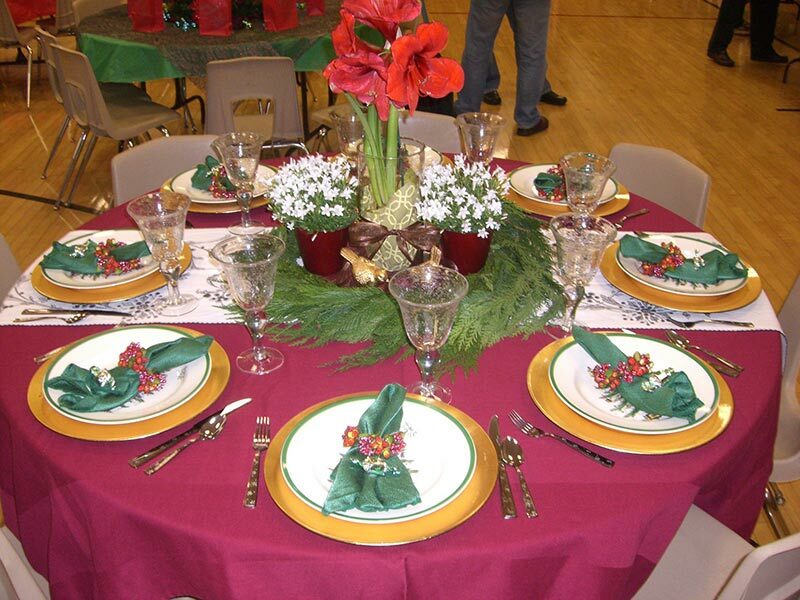 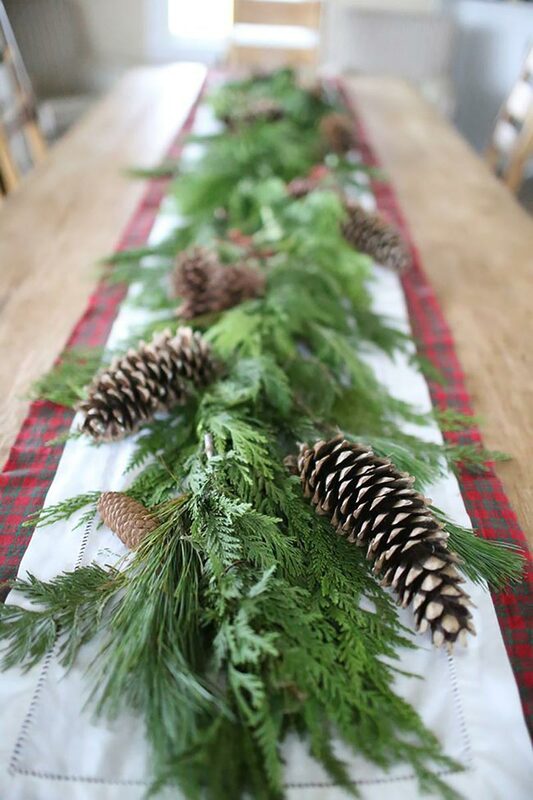 On top of a woolly tablecloth, holiday favorites like pine cones and flowers look a little less traditional. 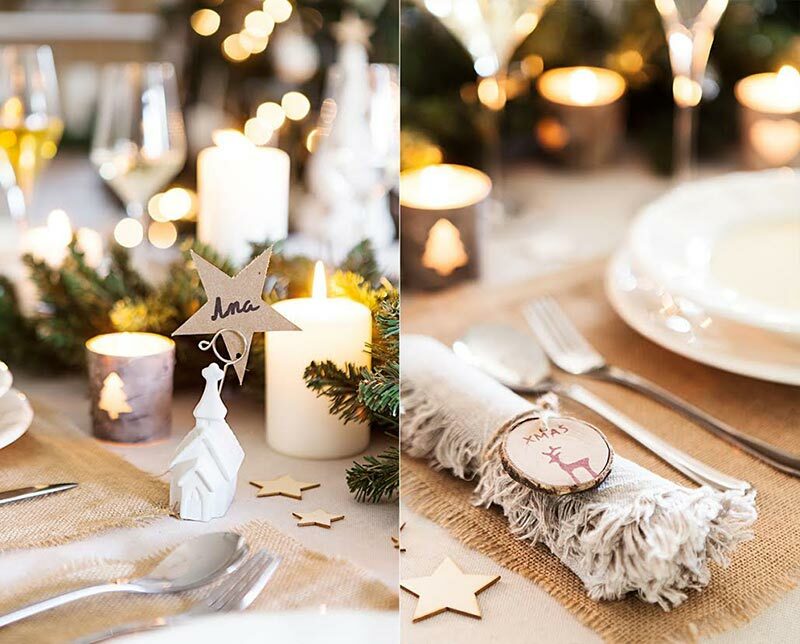 Top off each place setting with a DIY snowflake napkin ring. 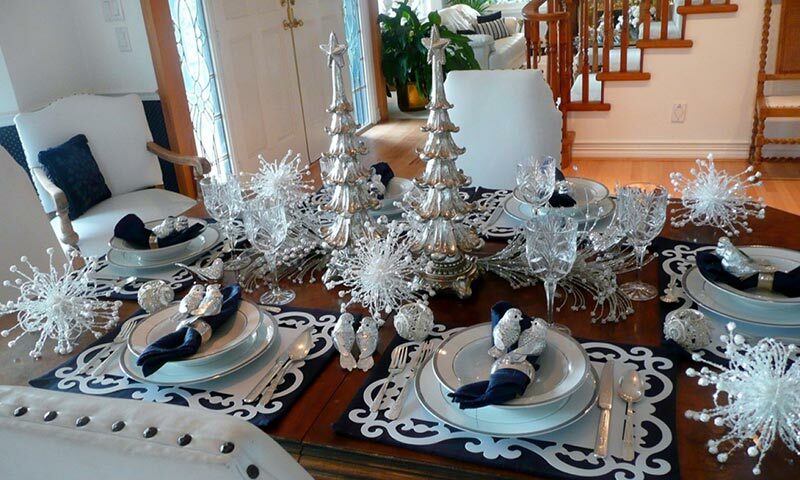 Celebrate a white Christmas, no matter the climate. 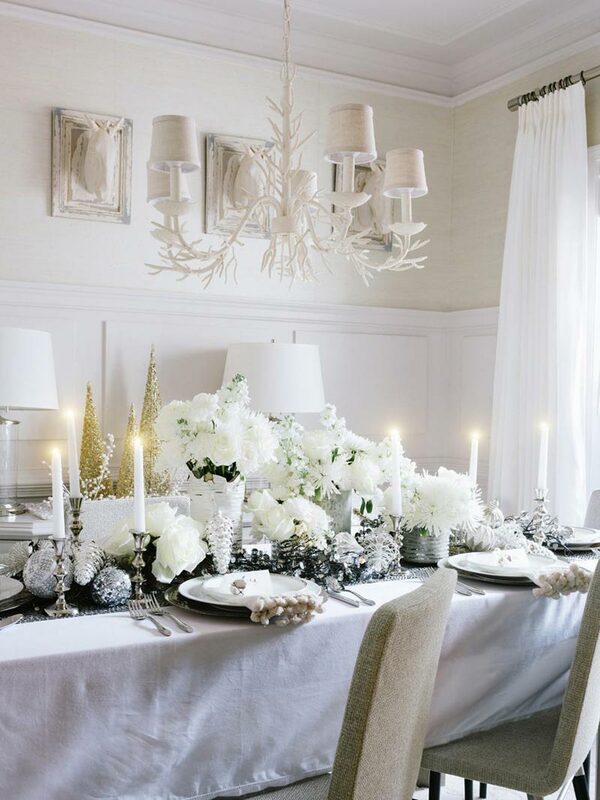 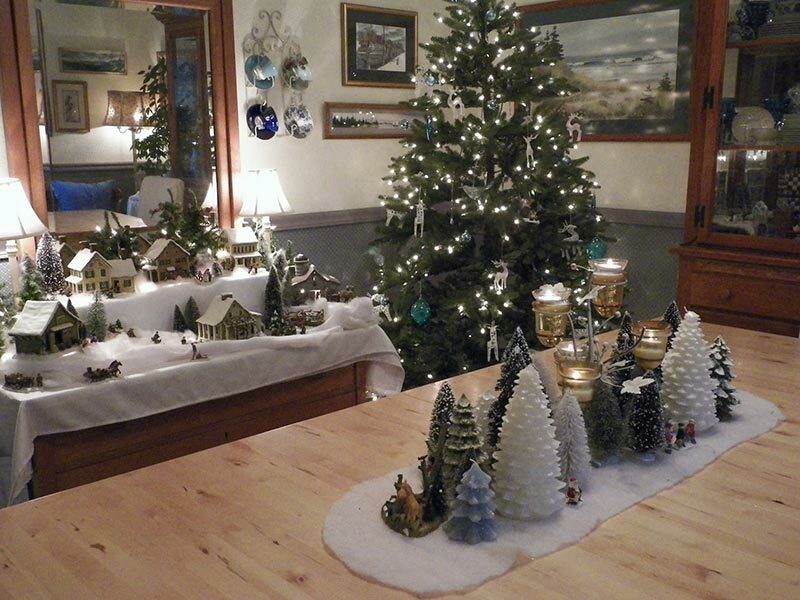 Use tiny gingerbread houses, monochrome florals and even miniature marshmallows to set the snow-dusted scene. 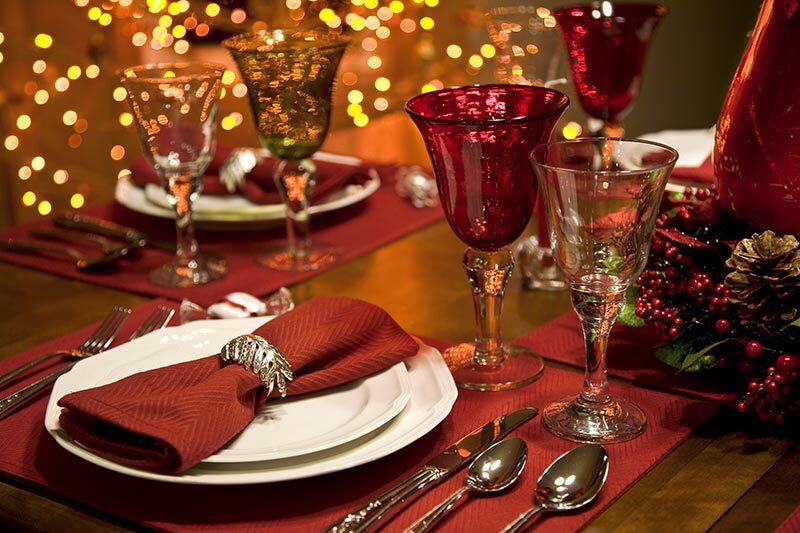 ← Fat Burners – Are They Good For You, Or…?